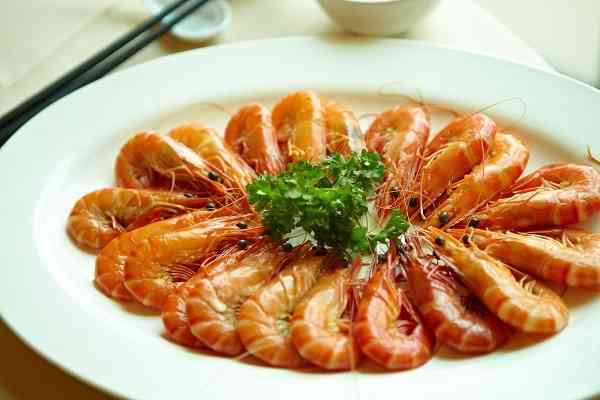 All over this huge wide world, the demand of seafood is rising day-by-day because of the numerous advantages that the different kinds of sea foods offer. Seafood has become the new hip and innovative trend for the chefs and cooks, who love to cook the precise delicacies with utmost interest. And why not when people are cherishingly gulping down the varieties of fish, crab, lobster etc. and are enjoying new innovations around the same. 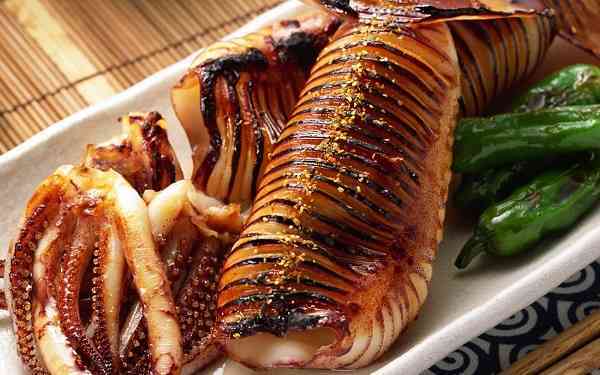 Even better, the food experts also recommend consuming seafood as a necessary diet. Why so? 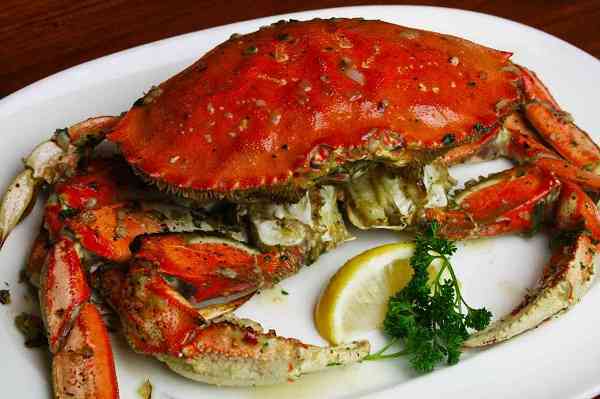 Check out the 10 Amazing Benefits of Seafood that can boost up your health like none other. Seafood is great for the brain and mental health as it contains omega-3 fatty acids, which help in increasing the concentration power, developing diverse skills like writing, reading, speaking etc. and protecting from dementia and other memory issues. 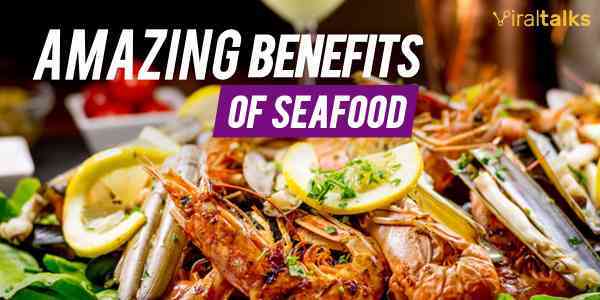 Seafood is helpful in keeping the blood pressure in control and checking the cholesterol level of the body, which is a major problem leading towards the unhealthy heart and consequent dangers like stroke and cancer. Does seafood have benefits for lungs also? Oh yes! 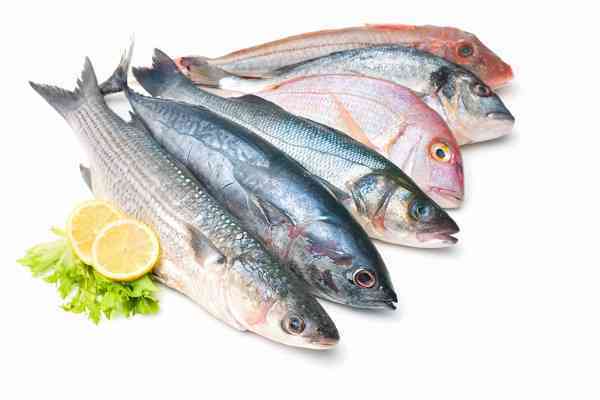 Seafood, especially fish, is extremely helpful in checking and controlling asthma and other conditions. The Omega-3 Fish oil cleanses the lungs from the inside, leading to healthier and livelier lungs. 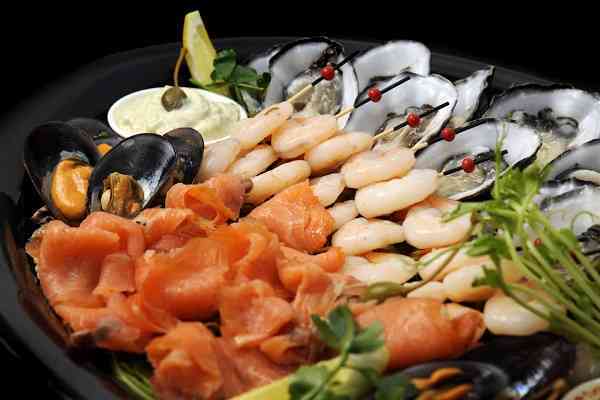 The presence of loads of nutrients in seafood keeps the skin healthy and fresh. 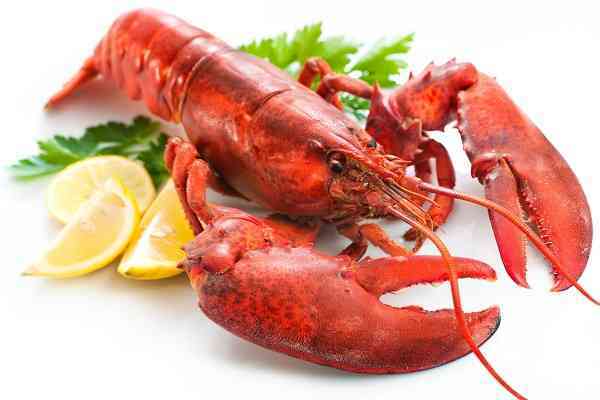 The proteins and oils help the skin to remain firm but flexible at all times; plus, seafood protects human skin from harmful UV rays too. 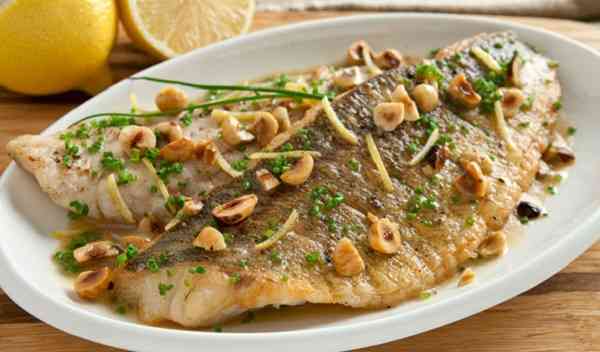 Among the many benefits of consuming seafood is the advantage of seafood containing lots and lots of nutrients like vitamins, iodine, potassium, etc., which help the body to sustain the adverse external conditions and keep healthy from the inside along with facilitating all the every day body functions. 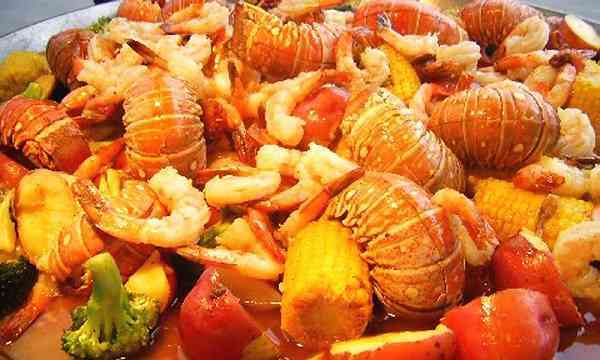 Typically, weight loss diets do not contain seafood and many dieticians all over the world recommend staying away from it. 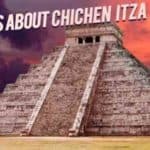 But, the fact is that seafood is very low in saturated fats and thus, a prescribed amount can decrease your weight so efficiently, you will only be left in wonder. 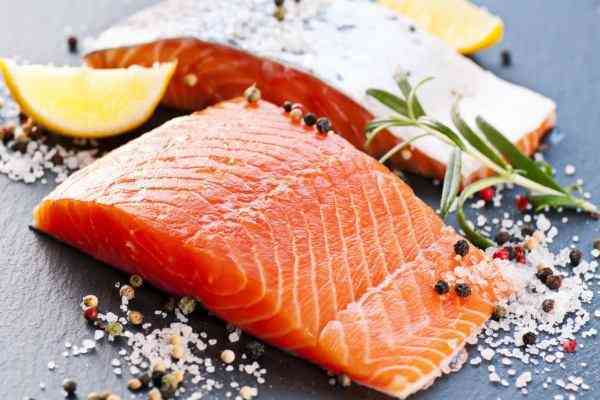 The nutrients and omega-3 acids in seafood help the body to develop a good and strong immunity system, which automatically leads to the eater being less prone to sicknesses and conditions that develop over time due to lack of immunity. Depression has become a common problem today and so much that it has even claimed lives of many individuals. The body being low in Omega-3 is one of the factors responsible for depression and seafood containing the same can thus help in combating depression. 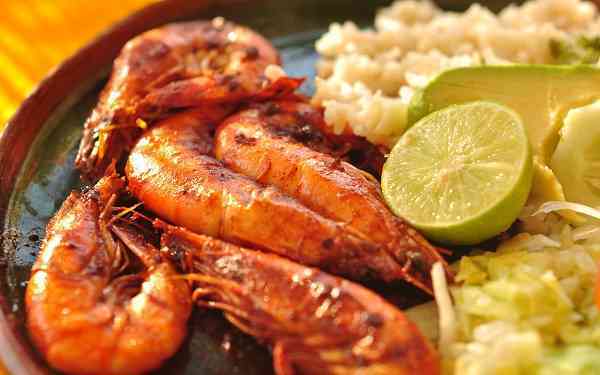 When seafood is helping literally the whole body, it must be working towards the ease of bowel movements too. And so it does. The improved immunity system leads to better functioning of the digestive system, which results in efficient regulation of bowels. With the proper consumption of seafood, you are going to fall in love with your new and improved and healthier lifestyle, with lesser risks of going through any sickness or condition and higher body fitness and maintenance. Hungry? Go have some fish or salmon right away and you are gonna enjoy benefits far above than just great taste. 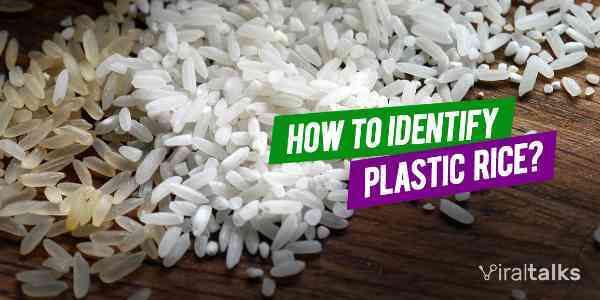 Hope you enjoyed reading the article, hope it helps. Cheers!